CHARLESTON, S.C. - Convicted Charleston church shooter Dylann Roof has told a judge he plans on calling no witnesses and presenting no evidence to try to convince a jury to spare his life for killing nine black church worshippers in a hate crime. Gergel told Roof to talk to his grandfather, who is a lawyer, and other family members one last time. He said Roof can change his mind and bring back his attorneys up until opening statements next week. Gergel scheduled a hearing Wednesday in federal court to hear motions before the penalty phase in Roof’s trial starts next week. Roof’s lawyers said they think he got rid of them because they wanted to present what Roof thought was embarrassing evidence seeking to get the same jury to spare his life. In a closing argument during the guilt phase of Roof’s trial, defense attorney David Bruck conceded that Roof killed the victims and even praised the FBI investigation, but he also argued Roof was a suicidal, impressionable loner who never grasped the gravity of what he did. He asked jurors to consider what was going on in his head as he planned the killings. 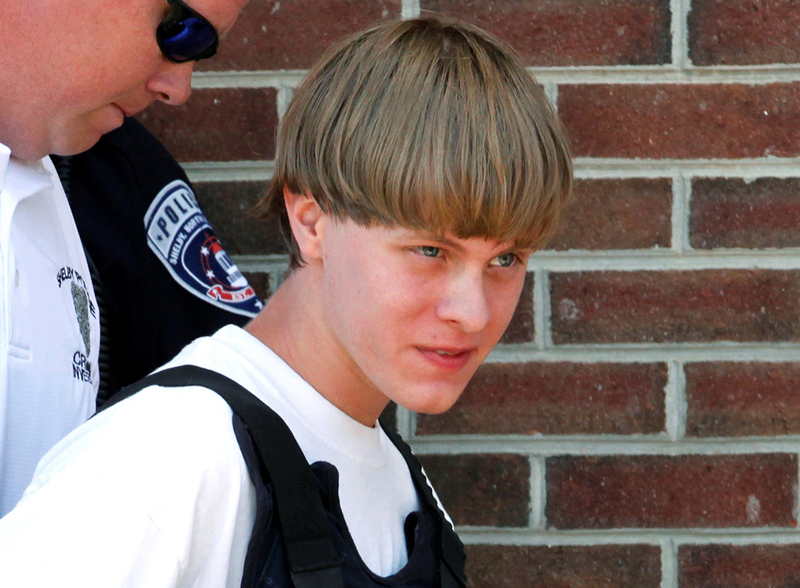 A prosecutor said that Roof was full of hate and “immense racial ignorance” when he carried out the attack. In his closing argument, assistant U.S. Attorney Nathan Williams mocked Roof for calling himself brave in his racist-filled journal and his confession to the FBI, saying the real bravery came from the victims who tried to stop him as he fired 77 bullets.